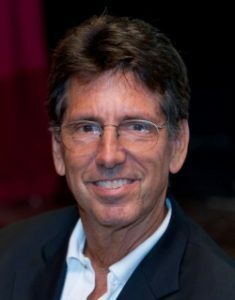 In the latest episode of The Bob Murphy Show, I let @wbmosler Warren Mosler explain MMT in his own words. It’s not a debate, I just let him take the time to lay it out as he sees it. I think both sides will gain from this. Bob brings on MMT superstar Warren Mosler to explain–not to debate!–his understanding of Modern Monetary Theory. After summarizing Mosler’s interesting background, the two discuss the assumptions behind MMT and its implications for economic policy. Warren’s definitive book, The Seven Deadly Innocent Frauds of Economic Policy. Warren’s policy proposals, in light of MMT. Murphy and Mosler debate Austrian vs. MMT. The Mosler MT900 (sports car). The QE IV Ferry (designed by Mosler).